The best way to clean mattress stains is by using a combination of hydrogen peroxide, baking soda, borax, laundry detergent powder and water. Saturating the mattress with a cleaning liquid may damage the internal wooden framing of the mattress and could cause mold to grow. If the stain has already dried into the mattress, then apply undiluted hydrogen peroxide to the area and allow it to sit for approximately five minutes. Blot the area with a white towel in order to remove as much of the stain as possible. If the stain persists, apply a generous amount of borax and scrub it into the mattress using a toothbrush. For tough stains, create a mixture using 1/4 cup of hydrogen peroxide, 1 tablespoon of liquid dish soap and 1 tablespoon of salt. Rub this mixture into the mattress, and leave it until it is dry. Scrape the dry residue away and repeat the process if necessary. Another effective home stain remover is a mixture created from 3 tablespoons of baking soda, 8 ounces of hydrogen peroxide and a few drops of dish soap. Dab the solution and let it sit. 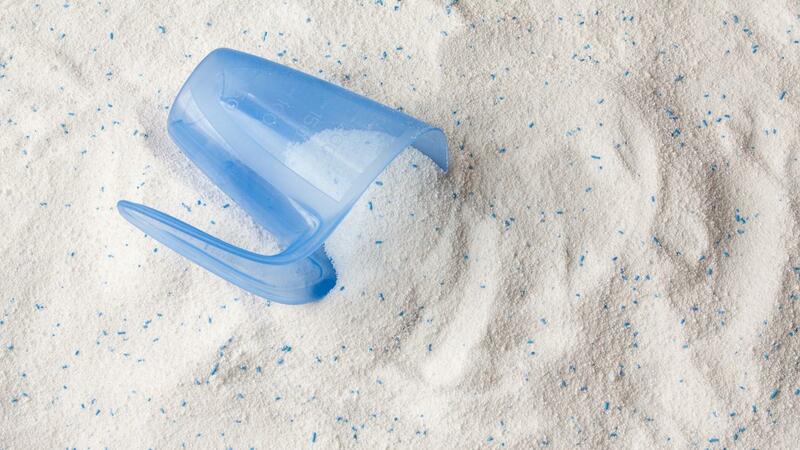 Next make a dry foam composed of three parts laundry detergent powder and one part water. Massage this foam into the stain and over the previous baking soda cleaning solution. Let the foam sit for 30 minutes, and then vacuum it away. How Do You Remove Red Wine Stains on Clothing? How Do You Clean a Mattress After Bedwetting? How Do You Remove Blood Stains From a Carpet?